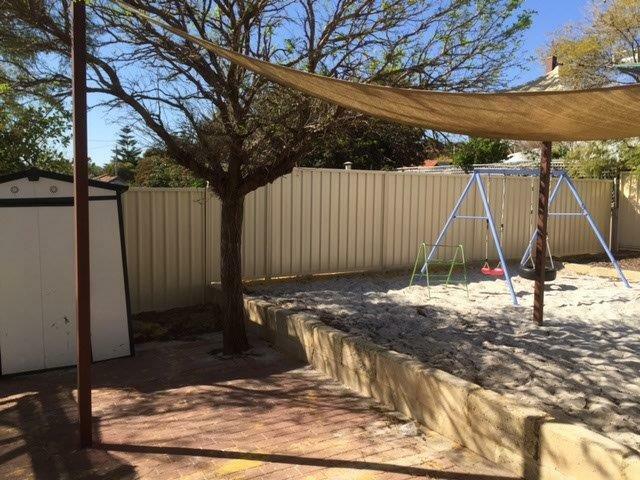 It’s finally arrived. 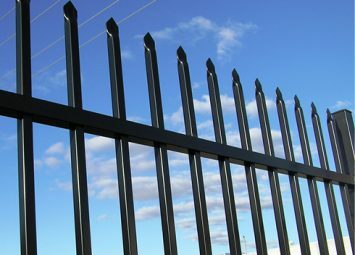 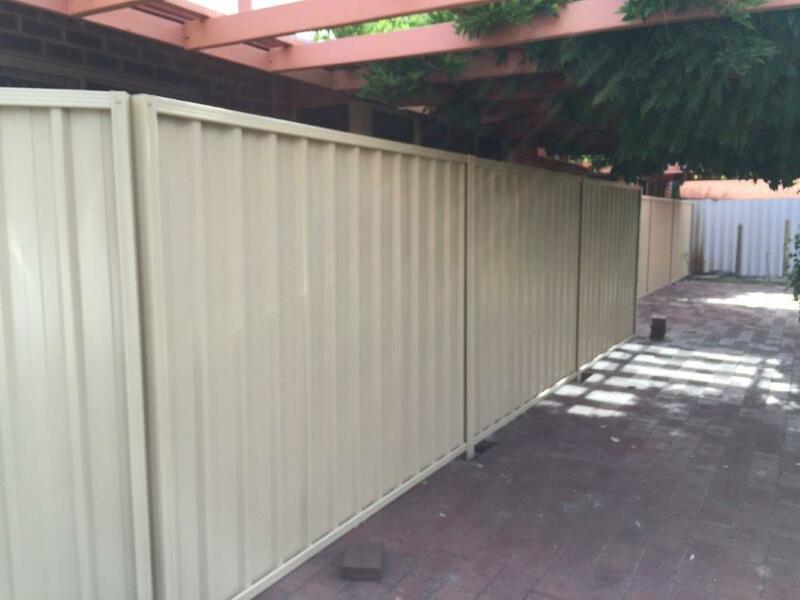 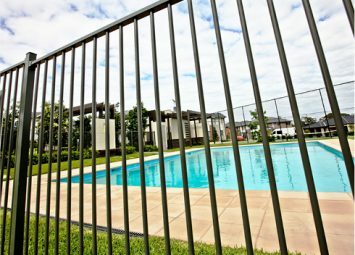 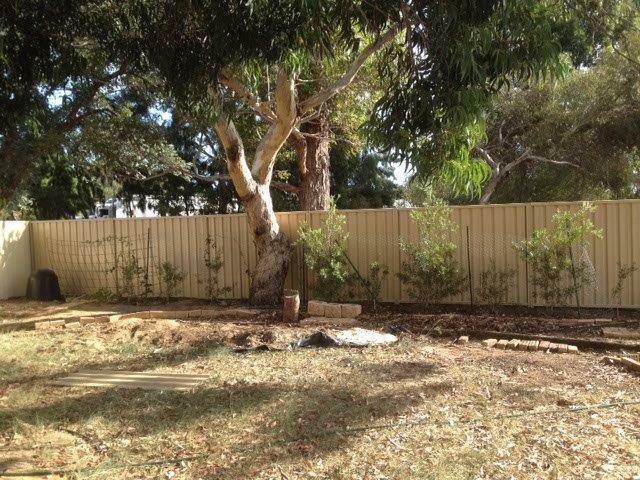 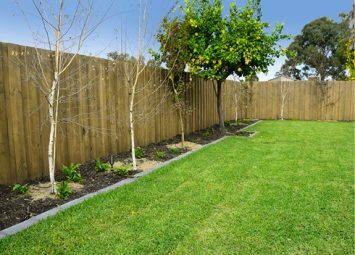 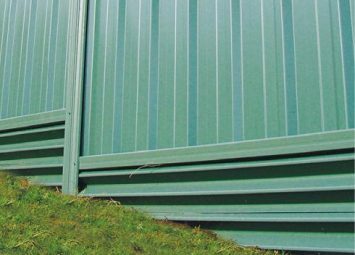 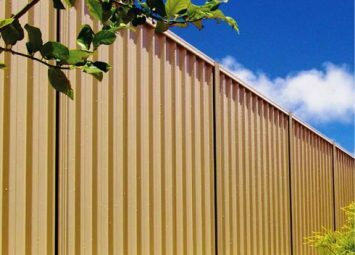 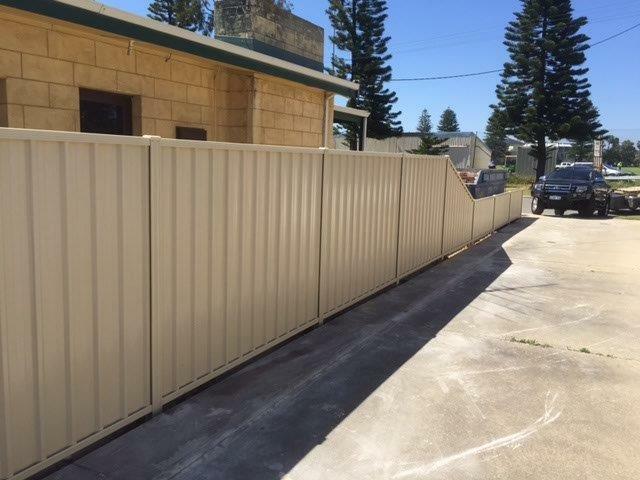 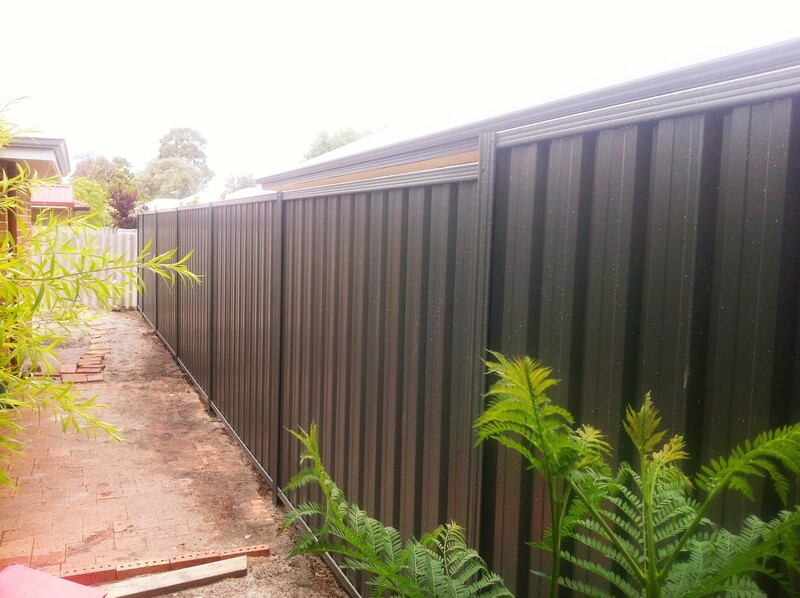 Imported modular fencing is the cheaper alternative to Colorbond Fencing. 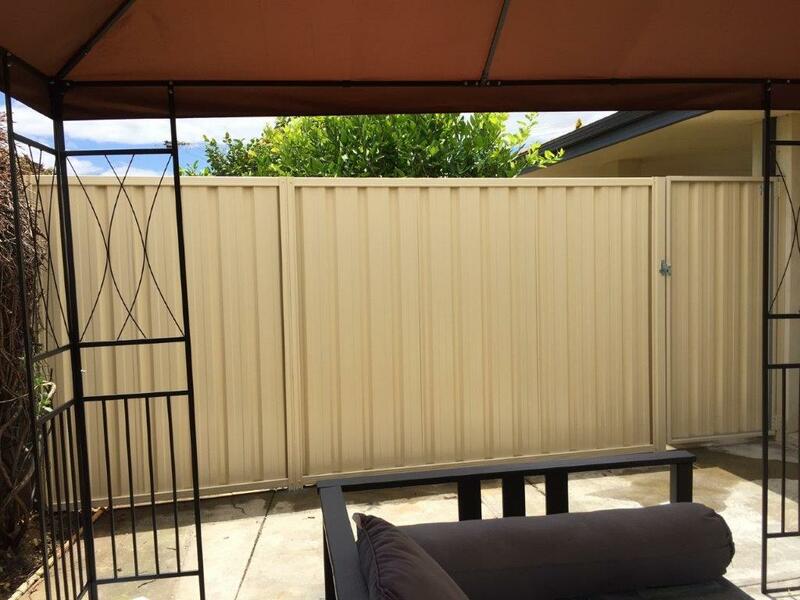 We listened to what you wanted – a budget priced fence. 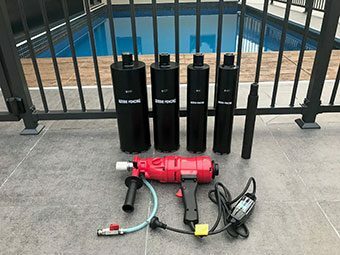 Something that is still excellent quality but without the price tag. 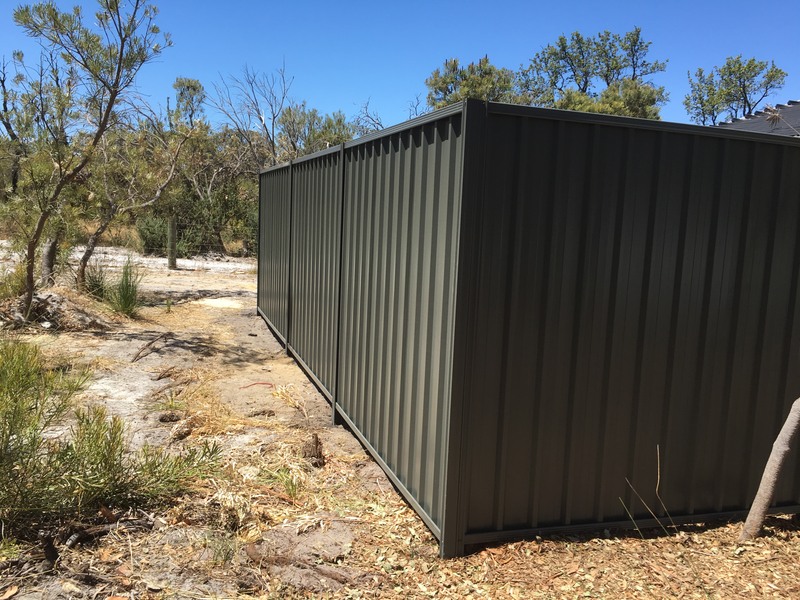 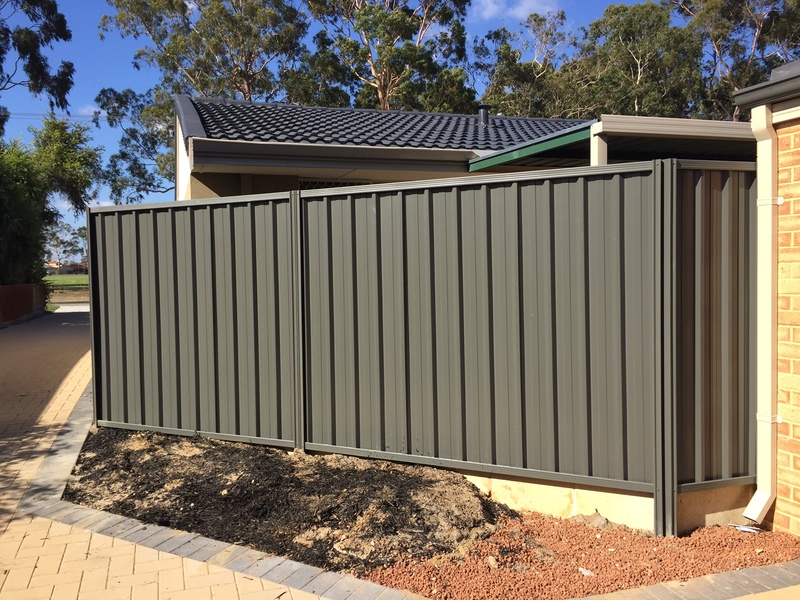 Our new Smooth Cream & Slate Grey Modular Panels come in around 30% cheaper than the colorbond equivalent. 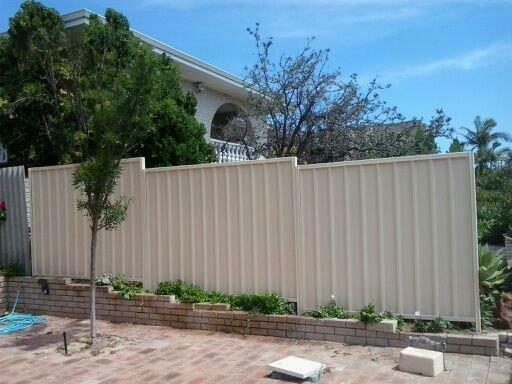 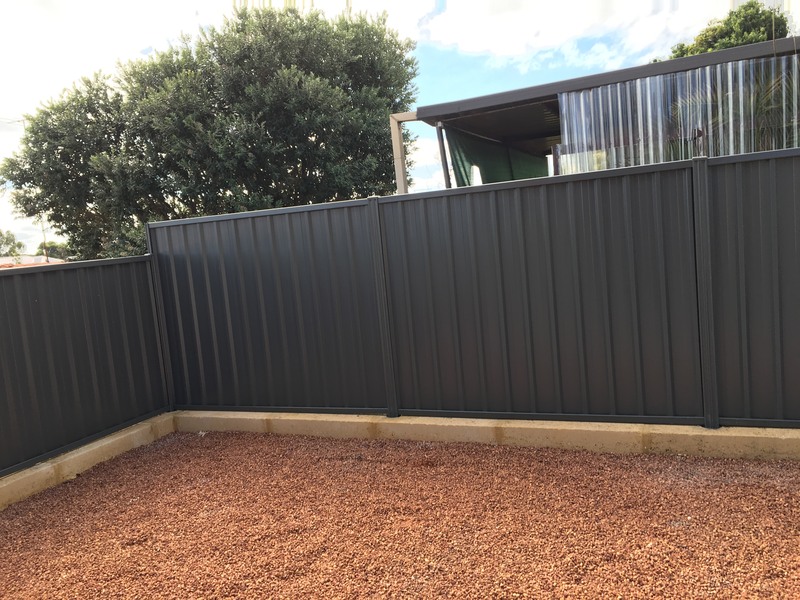 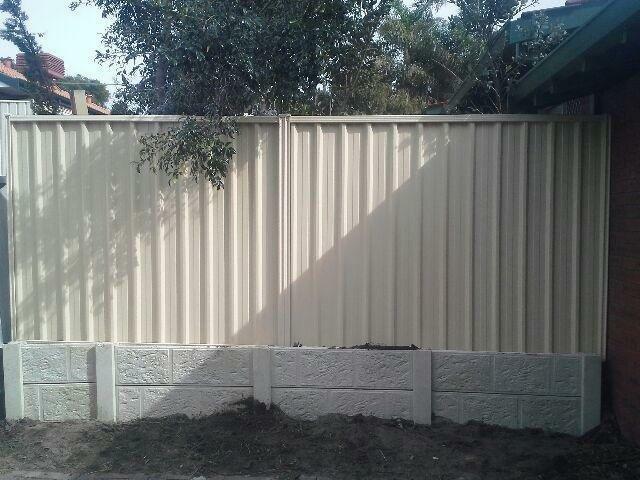 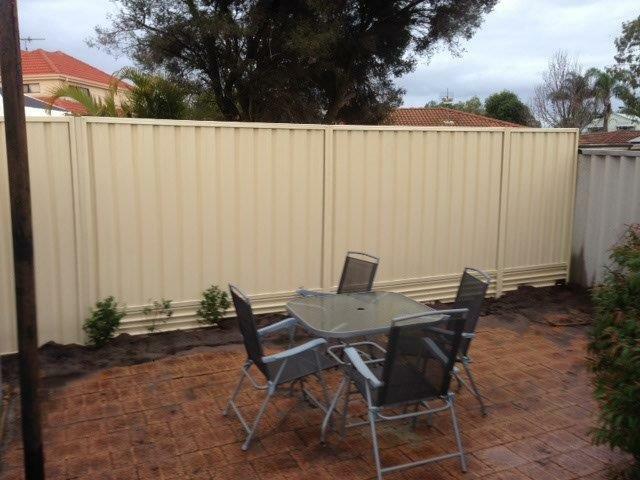 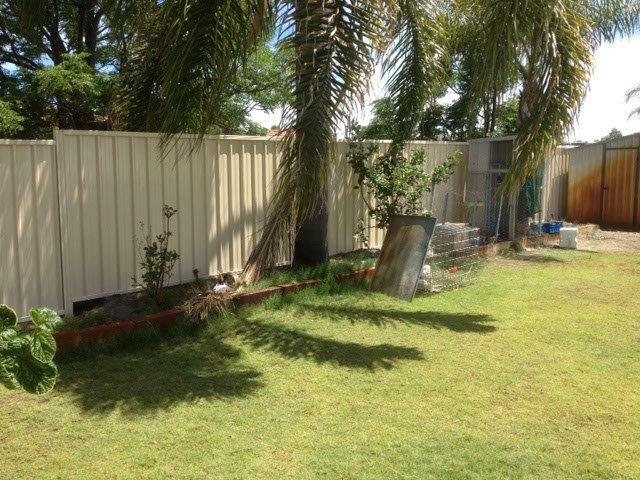 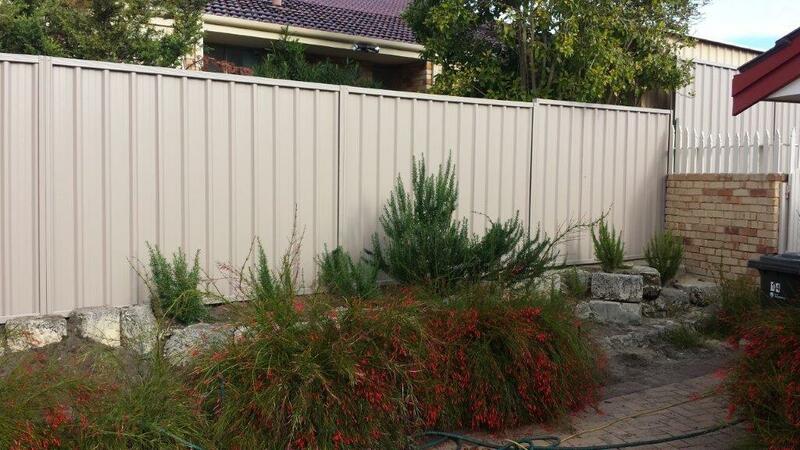 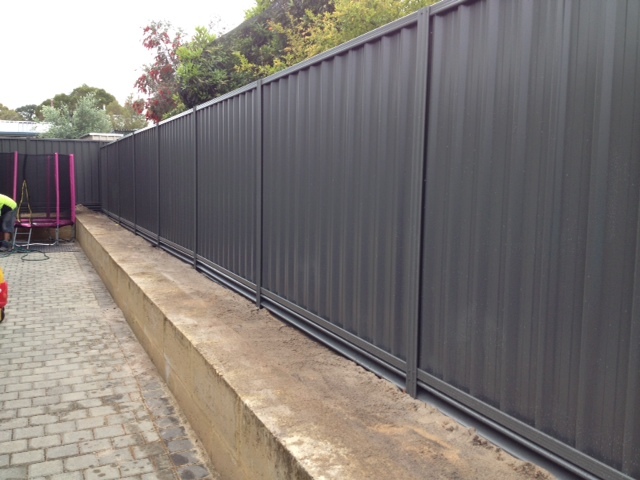 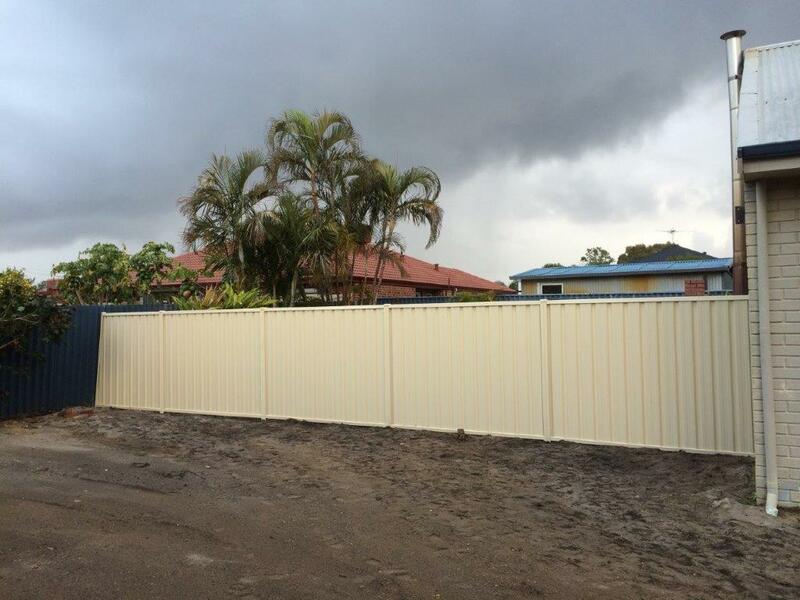 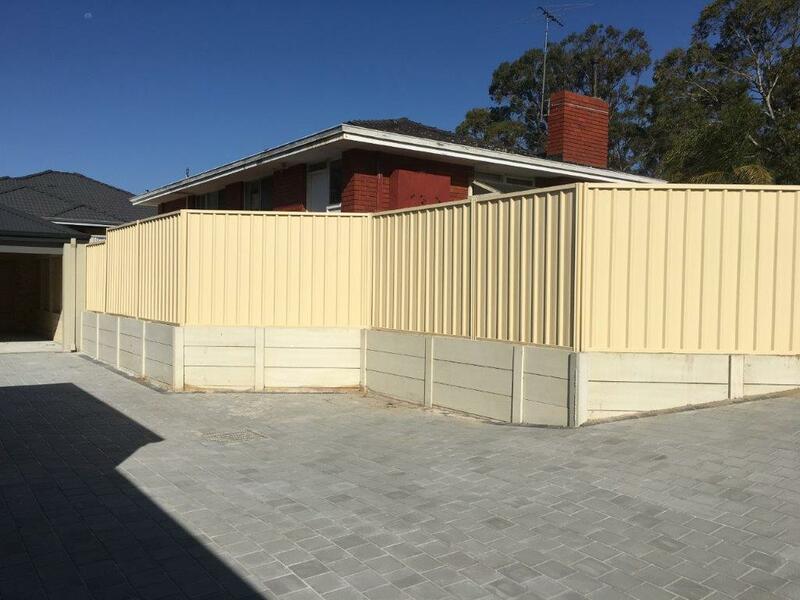 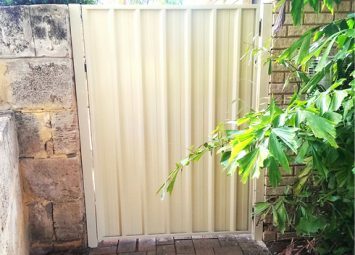 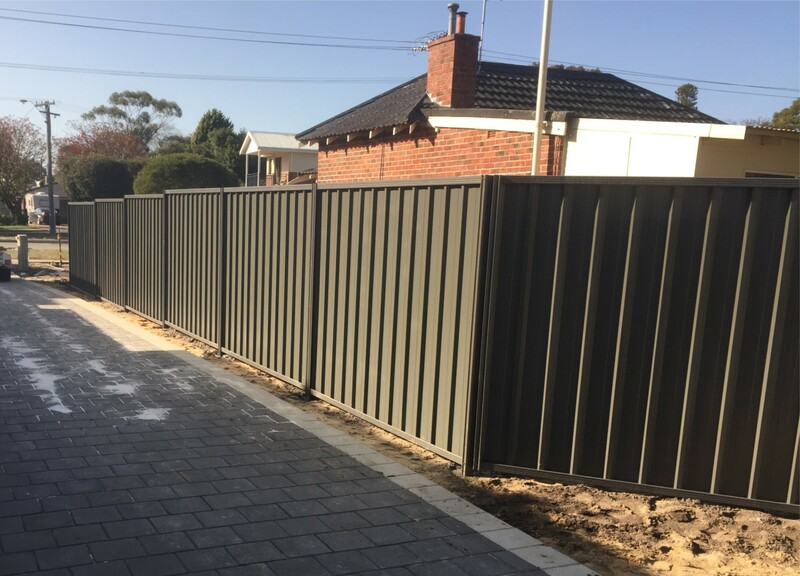 Smooth Cream & Slate Grey fencing panels manufactured in Australia from imported steel. 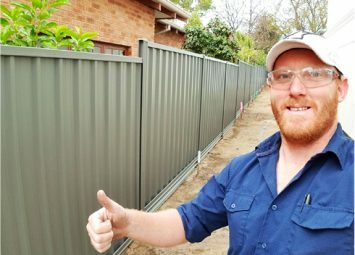 Kit comes complete with posts, rails, sheets and screws. 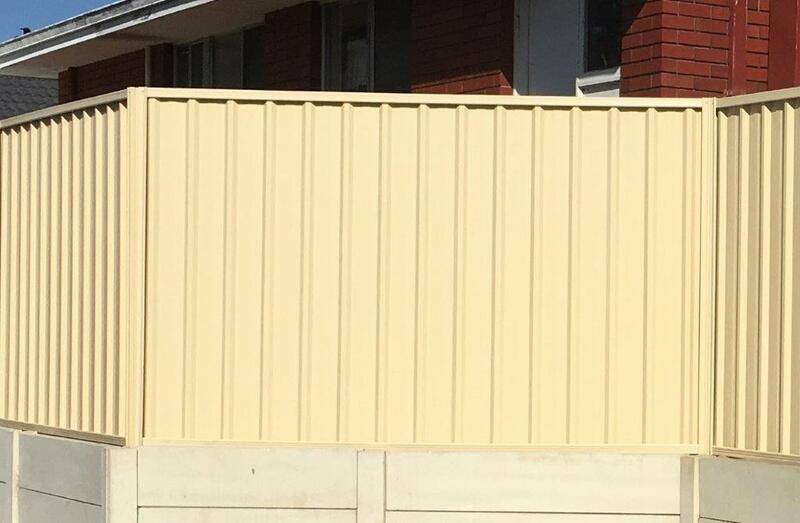 Have you heard our song about Smooth Cream. 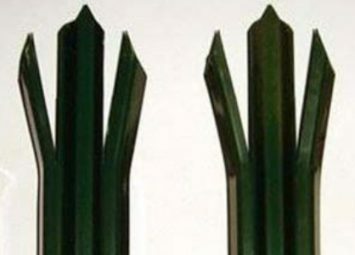 Over 450,000 people have! 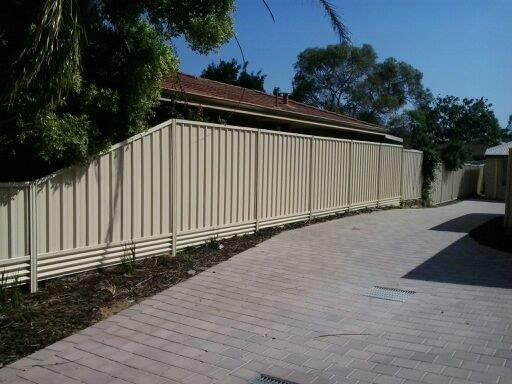 Cost effective solution to fit any budget! 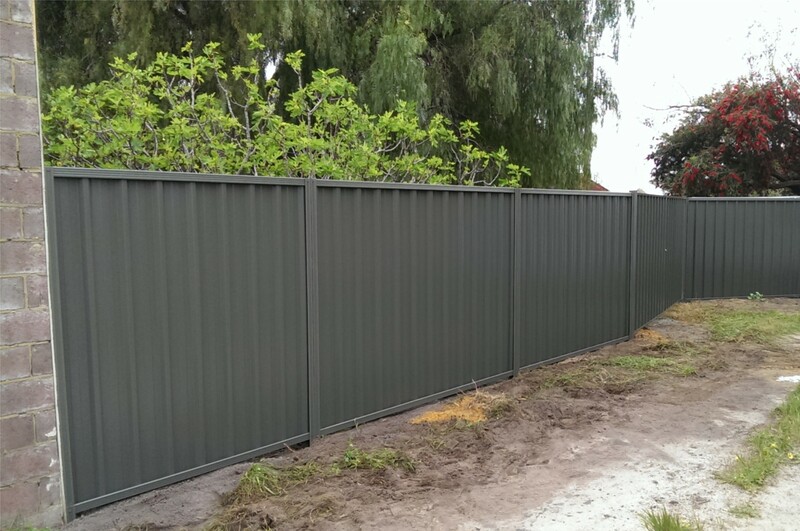 Currently this discounted product is only available in our two most popular colours – Smooth Cream & Slate Grey. 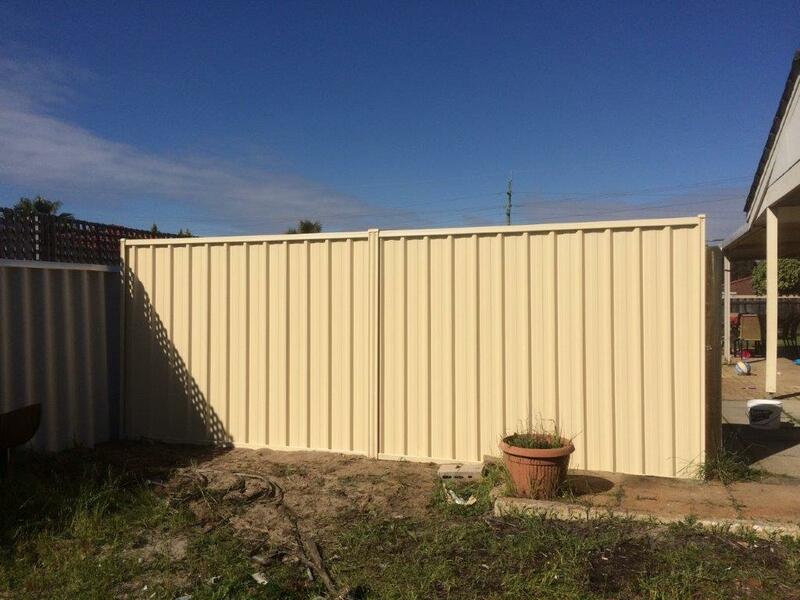 Made with the same thickness steel as colorbond – 0.35mm B.M.T. 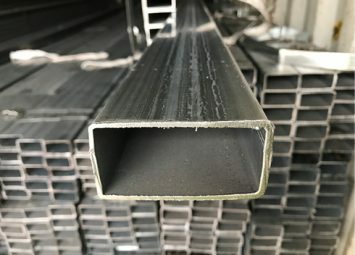 sheets and 0.80mm B.M.T. 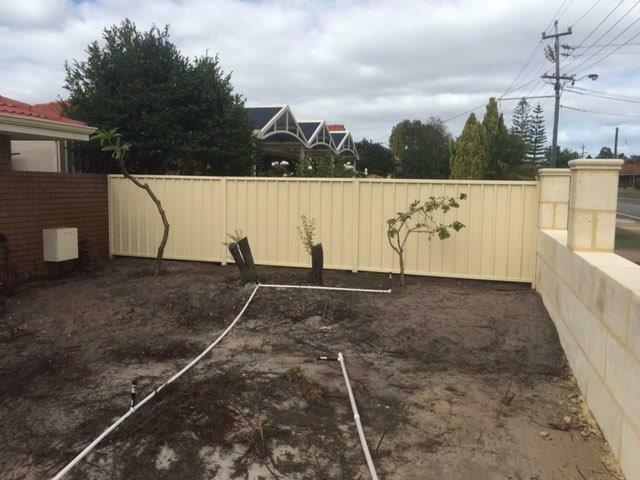 posts and rails. 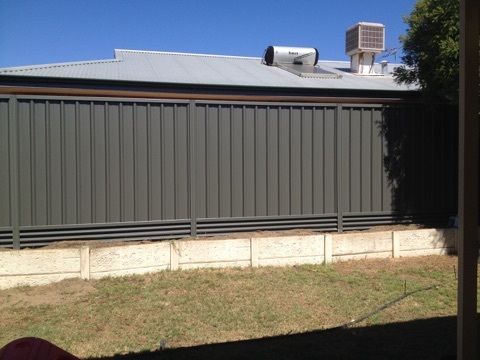 Roll formed in Australia from imported pre painted steel coils. 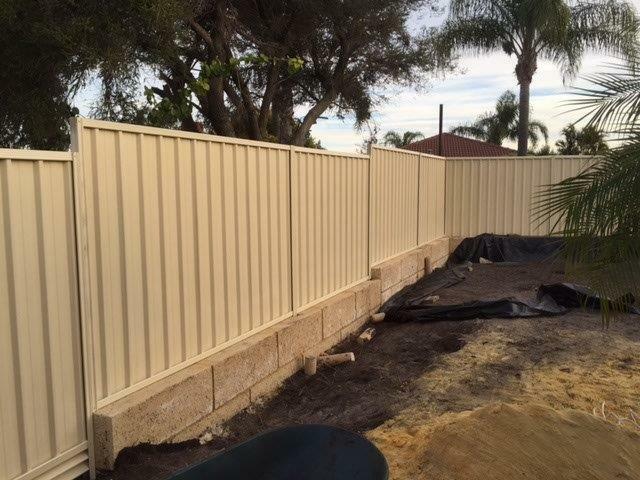 Kits include Posts, Rails, Sheets and Screws (concrete available at extra charge). 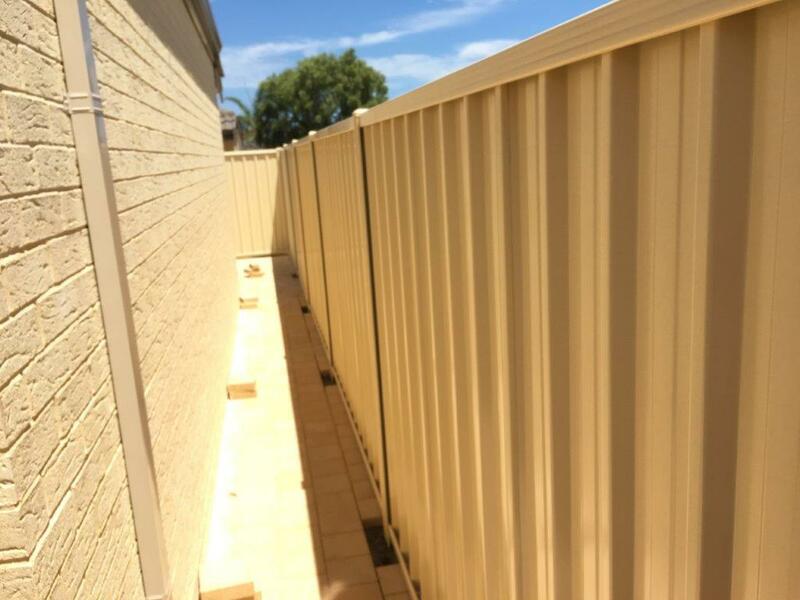 2.7m posts for Lattice topped fencing and 2.1m high fencing. 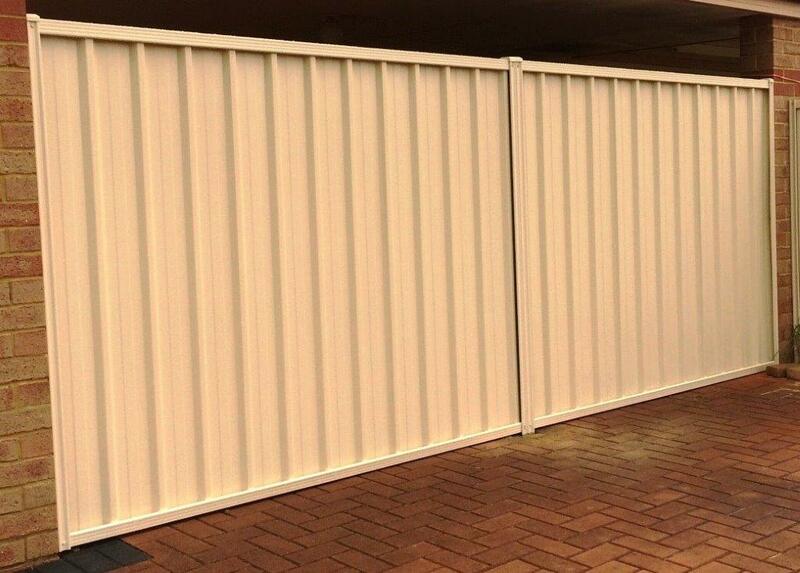 4 panel widths available in stock – 0.85m, 1.61m, 2.37m (standard) and 3.15m. 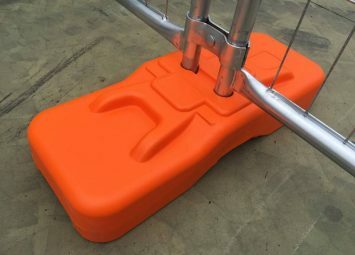 5 heights available in stock – 0.9m, 1.2m, 1.5m, 1.8m (standard) and 2.1m. 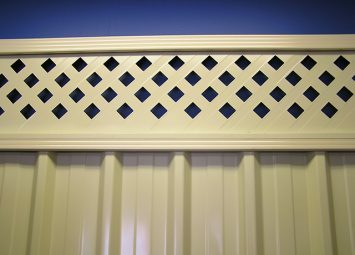 Lattice and lattice extension kits available. 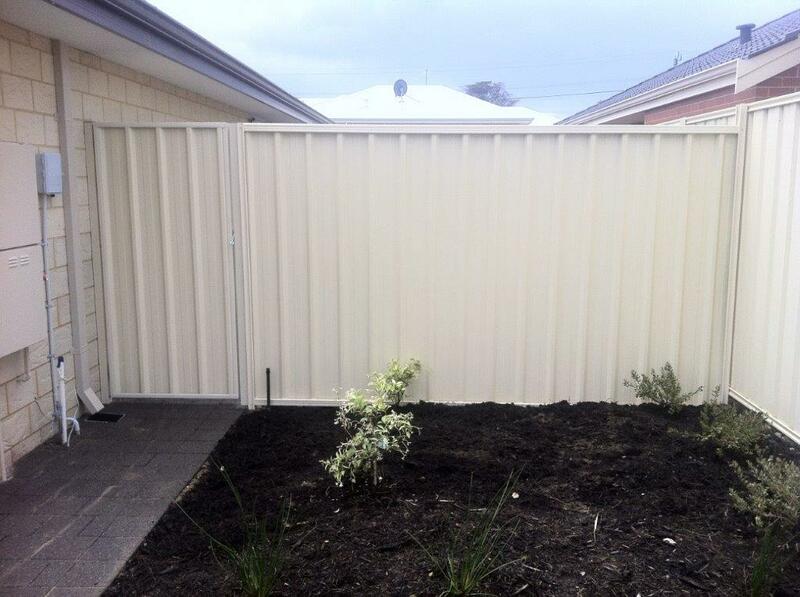 Matching plinths also in stock in every colour.